We turn to implementing different safety measures each day to protect our homes and our business premises. The crucial safety that stays in our building and is mostly overlooked by many is the fire and smoke alarm. This is the most vital security measures that protect our loved ones at homes and in business buildings. Fire and smoke alarm system that is installed and maintained properly can stand to mean the difference between life and death. Sometimes new homes or business buildings come equipped with fire and smoke alarm systems. When the fire breaks in the building, the smoke rises and if the smoke alarms are positioned correctly will send the warning early. That the reason why it is advisable to suit them on the wall or the ceiling of the building. With this advanced warning, you can be able to vacate the building if the fire cannot be contained or you can try and put it out if the fire by use of the extinguisher if it is small. If your business or home is not equipped with Fire & smoke alarm system, it is time to visit Max Home Security in Toronto and choose the right systems for your building. The systems we offer are affordable. It will be more comfortable if you let us install the systems because our staff are well trained and certified. Afire alarm system contains several devices that operate together to achieve their core purpose. This purpose is nothing else rather than detecting and warning people in a building when fire, carbon monoxide, smoke and other emergencies are present through audio appliances and visual. 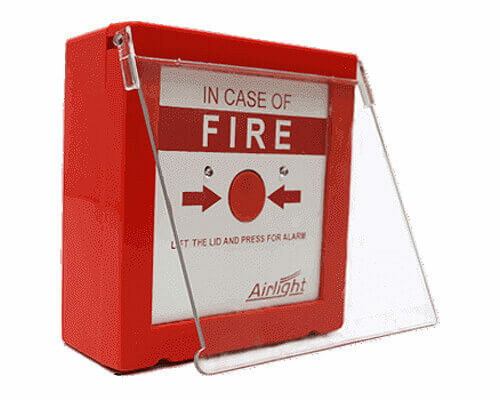 Some alarms are activated manually by use of pull stations or manual call points which are some examples of manual fire alarm activation devices. Fire alarms exist in different forms. They can be either horns, motorized bells or wall mountable sounders. Speaker strobe is another form which sounds an alarm then it produces a voice evacuation message warning people in the building not to use lifts and elevators. Depending on the manufacture of the device and the country it is operating on, the alarm sounders allow setting of different tone and tones and frequencies which include, medium, low and high. 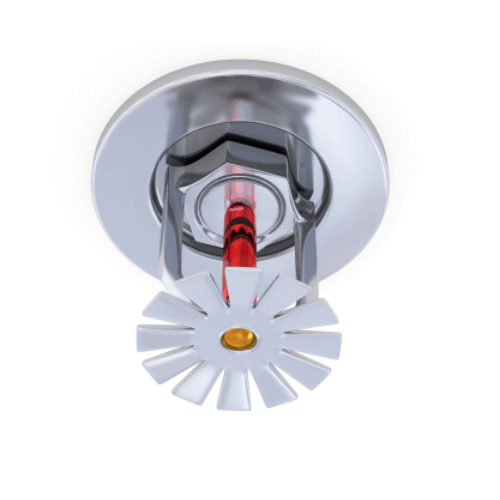 How does fire alarm system work? Many of the fire alarm systems will function automatically to inform the nearest authorities about the fire emergency. 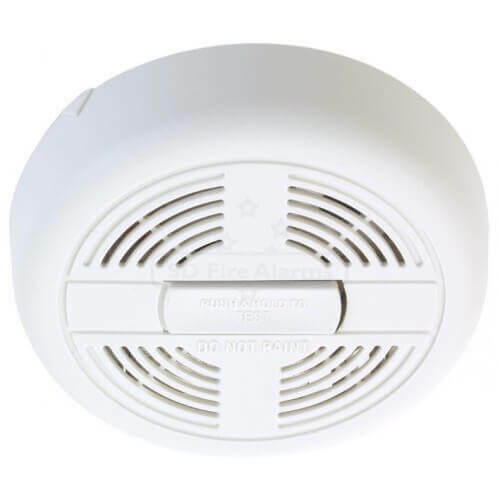 Heat detectors or smoke detectors can be used to trigger Fire alarms. The setup applied to them enables them to detect the level of heat or smoke that may indicate the fire. The loud bell in the building sounds louder to alert those in the building about the fire. For those who have the problem with hearing they are also well taken care of by the light that blinks when the alarm sounds. For the fire alarm system that is manually operated, The detection is experienced when those who detect the fire or emergency trigger the call points manually. Immediately when the fire call points actuated, the sirens and beacons start sounding hence warning that n the building about the emergency. 1. Control panel. This relays information and is also responsible for monitoring system integrity, input and also controlling outputs. 2.Main power supply. This is the power supplied by the power company, and it comes in the form of 240V. 3. Backup power supply. There lead-acid batteries that provide power to the alarm in case the primary power is not available. 4. Initiating devices. Tese is activation stations which can be manual or automatic. 5. Notification appliances. Thes includes horns, light, and speakers. How fire & smoke alarm can help you save your property & health. If you install the right fire alarm system in your building, you are assured of saving your property and lives in different ways. 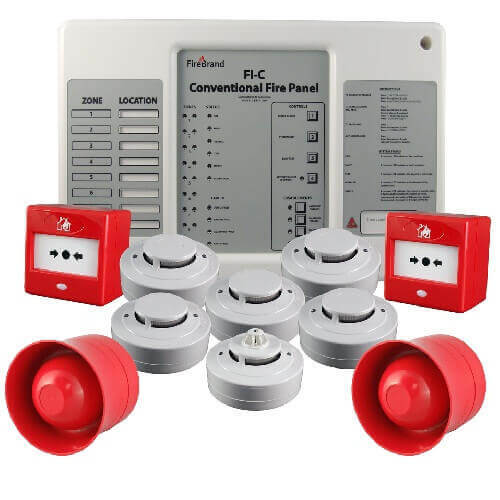 At the time the fire starts especially at night when people are sleeping, fire alarm system can help those in the house to avoid smoke inhalation. This smoke inhalation causes death in most cases when people are trying to escape. The alarm systems enable early detection of the fire which leads to the quick response from the firefighters. This is important because it can save a lot of important things inside the building. 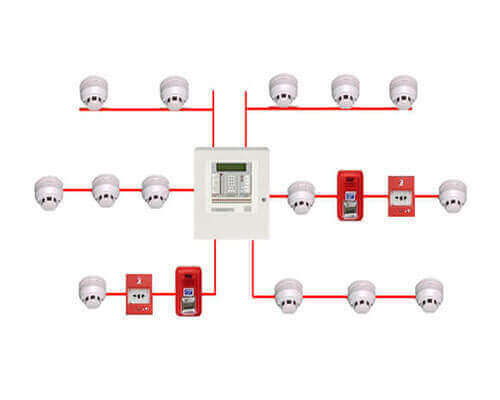 With these fire alarm systems, you are assured that your building and properties are monitored every minute. Nothing should worry about the security of your loved ones because they are always monitored. For those who live in Toronto and are in need of fire and smoke alarm system, should make an effort an reach Max Home Security. We install these devices in your building at an affordable price. Our employees are well trained, and the devices we install are of high quality. We offer maintenance services and that why you need to give us a call so that we can make your home and your business premises a secure place for everyone.